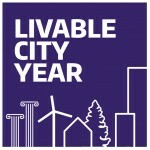 Livable City Year: One year. One city. Dozens of UW faculty and hundreds of students. 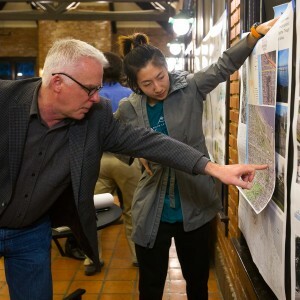 Working together to catalyze livability. 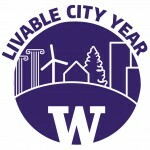 The UW Livable City Year initiative is a year-long partnership between the University of Washington and one local government to advance livability and sustainability in that community. 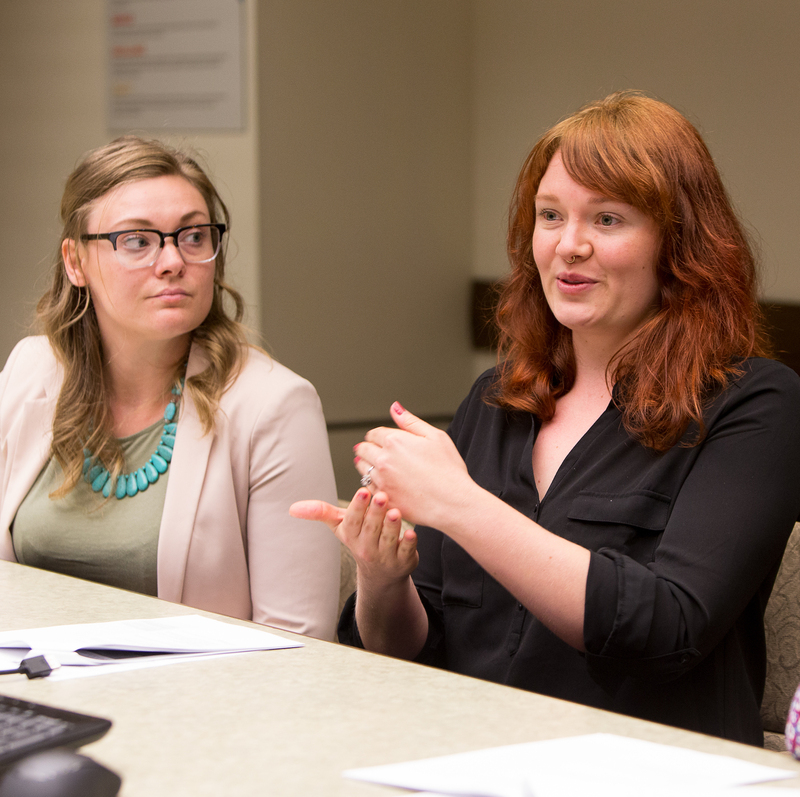 The program engages UW faculty and students across multiple disciplines to work on city-identified, high-priority projects. Hundreds of students benefit by learning from communities, and from tackling real-world challenges. Partner cities benefit from bold and applied ideas that propel fresh thinking, improve livability for residents, and invigorate city staff. Focus areas include environmental sustainability; economic viability; population health; and social equity, inclusion and access. The LCY program is partnering with the City of Bellevue for the 2018–2019 academic year. 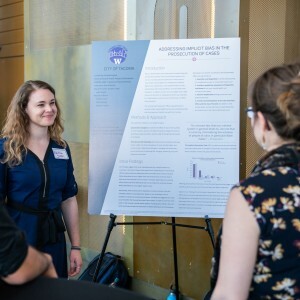 The program partnered with the City of Tacoma in 2017–2018, and the City of Auburn served as the program’s inaugural partner in 2016–2017.